When I listen to children read aloud and they get stuck on a word, I make sure to differentiate between sight words and sounding out words. If a child gets stuck on a sight word, I will use the cue, "That's a sight word." Their brain can then think, "Oh! I've memorized this word." If it is not a sight word, I will use the cue, "That's a sounding out word." Their brain can then think, "I need to sound out each sound in this word." 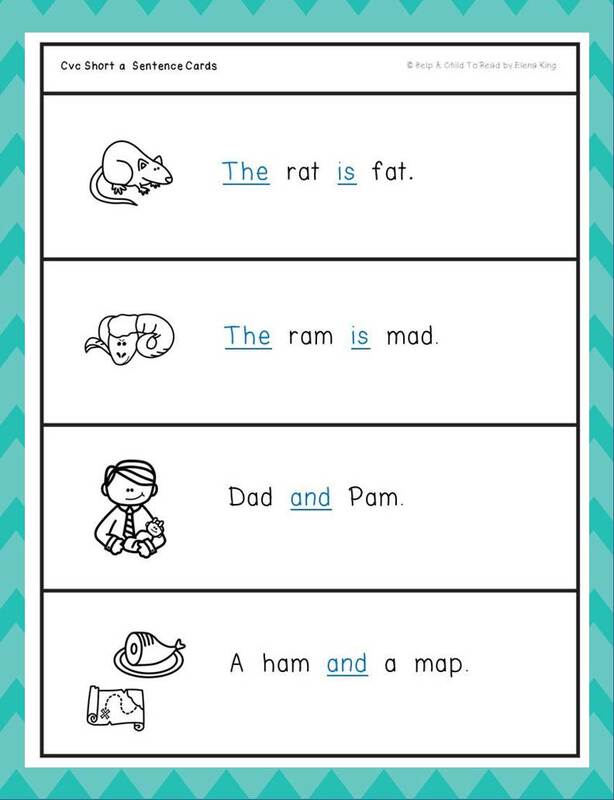 Another reason to teach these words as sight words is because some of them are irregular, and many follow a vowel pattern that won't be taught until much further into the reading sequence. Let's look at the word was. If a child were to sound out was, it would sound like wass. We save the child a lot of grief by having her memorize that was says /wuz/. Ever wonder why everyone doesn't use the same list of sight words? 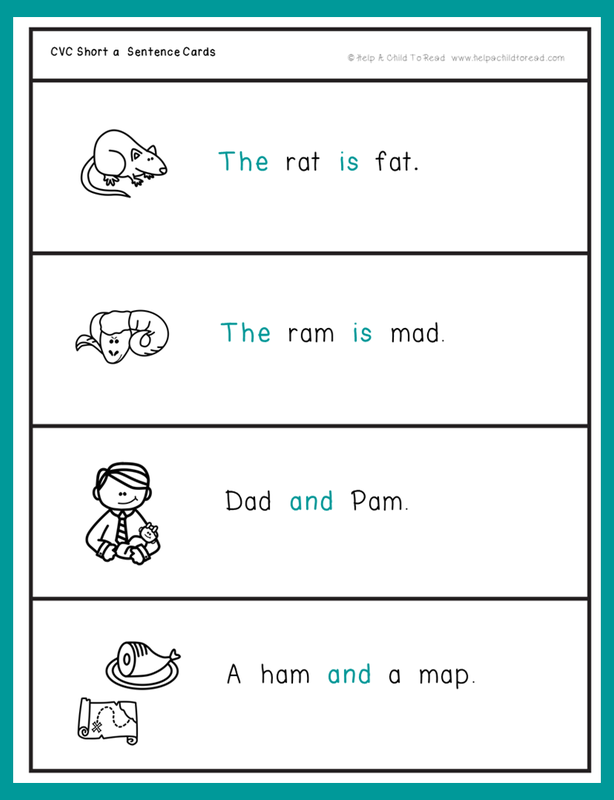 There are two main lists that sight words come from, they are the Dolch Basic Sight Vocabulary, and Fry's Instant Words. Many teachers come up with their own lists, combining the two. In the Help a Child to Read Series, I have created my own list of sight words that I use in sight word instruction. Here is a free downloadable list of the 116 sight words I use, and some flashcards to practice. They are taught in the order as they appear on the list. How did I come up with my lists? Well let me tell you. I considered the words on the Dolch and Fry lists, as well as the Zeno Word List and then I chose the words that I used most with beginning readers. Color words, number words, and names can also be sight words. 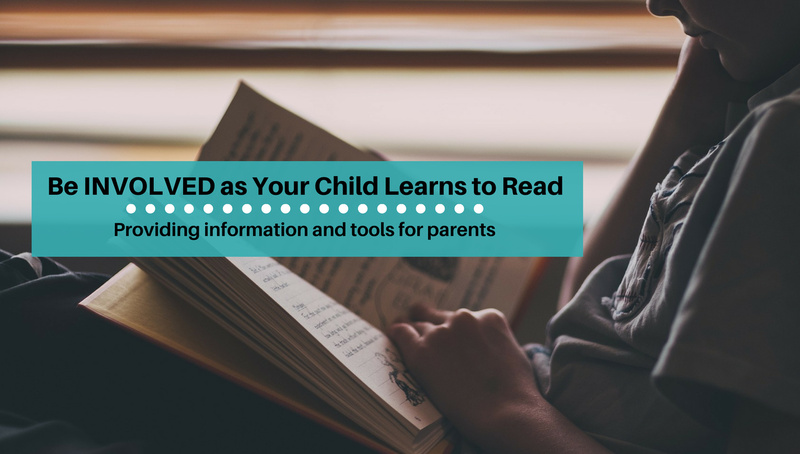 Did you know you don't have to wait until your child is ready to read to introduce sight words? Sight words can be introduced when a child is still learning letter sounds. When I taught preschool, we would work on a new sight word every couple of weeks. By the end of the year, I had students who weren't sounding out words yet, but they knew over 15 sight words! First I would have a dialogue like this: "This sight word says the. Say it with me, the. t-h-e spells the. Can you find the on this paper? Let's look at this word in a sentence: Max is the dad. This process could be done using a white board or a prepared page like the one shown below. In the Help a Child to Read Series, all sight words in my lists are introduced in order, using lists and pages like the one shown above. 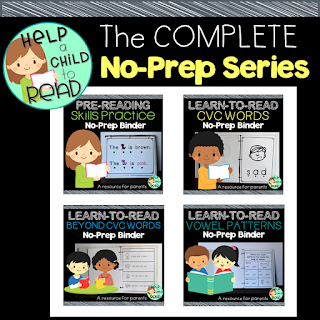 Reading materials in the packets only use sight words that have been previously taught. 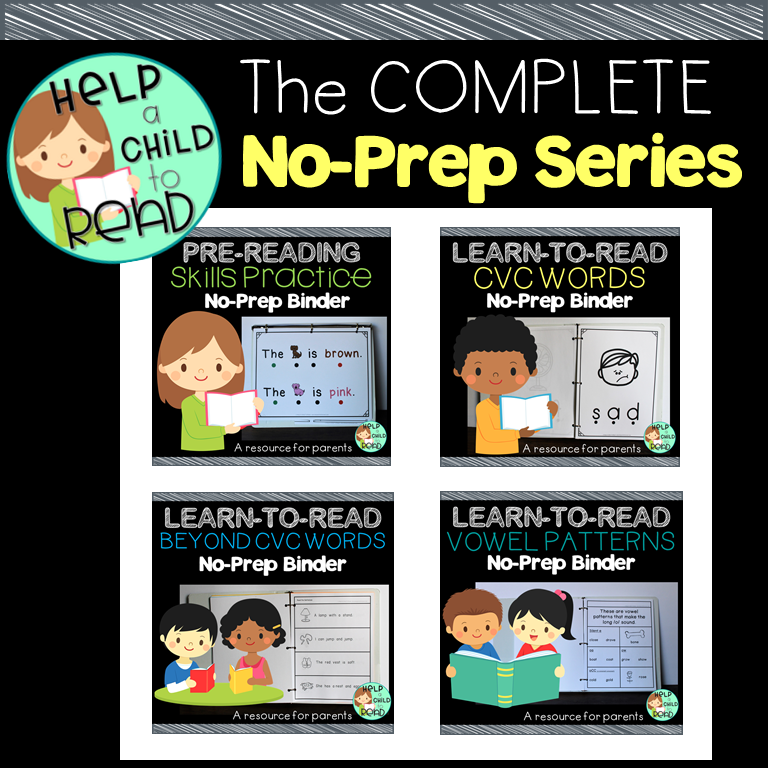 Once a child has finished the fourth binder, besides the sounding out words, he will have learned 116 sight words.